Survey cargo prior to loading onto vessel in order to determine the method of lashing ensuring compliance with Annex 13 Regulations. 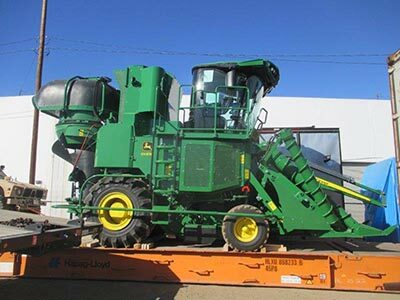 Provide terminal with a list of lashing material requirements. Prepare a Proposed Lashing Diagram and forward same to terminal / vessel for approval and signature. Attend at terminal shortly before loading of break-bulk cargo in order to familiarize the vessel stevedore superintendent and foreman with details of lashing and hoisting cargo. 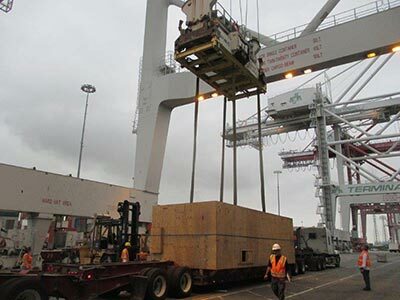 Ensure that all the lifting gear is rated to capacity for hoisting the cargo. Be present during the loading of cargo from pier to vessel. Verify the final securing arrangements and confirm compliance with vessel’s command. Survey cargo prior to loading in order to verify condition and note any exceptions. 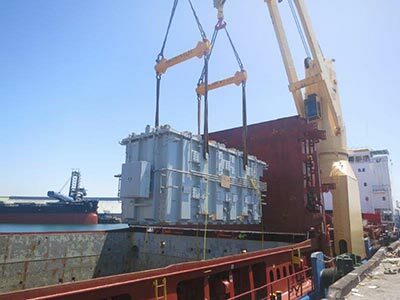 Work with Port Captain to ensure proper loading of cargo onto vessel. Be present during the loading of cargo onto vessel. 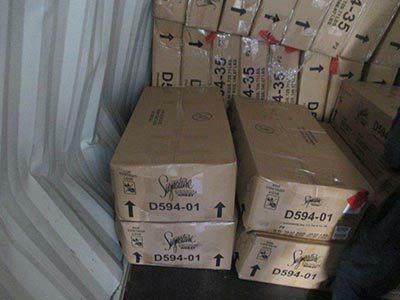 Ensure cargo secured to vessel’s satisfaction upon completion of loading operations. 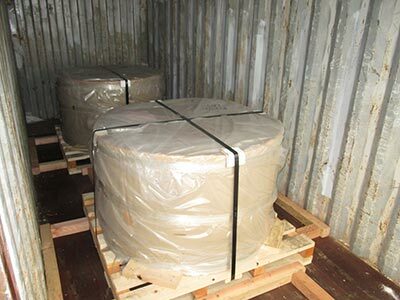 Verify final securing of cargoes on flatracks at shipper’s warehouses in order to verify compliance with Annex 13. Special attendance can also be made prior to loading of cargo onto flatracks in order to advise securing crew on method of lashing. 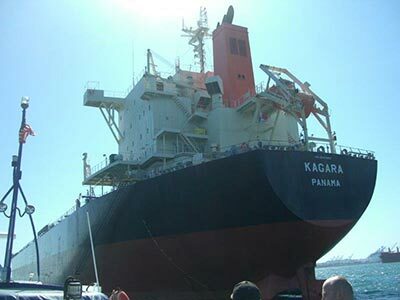 If needed attendance can be made on vessel during time of loading of flatracks. Be present during the loading and securing of high commodity cargoes into containers. 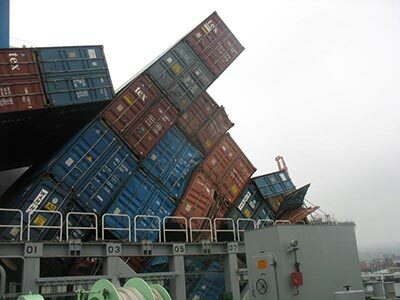 Investigate the nature, cause and extent of damage said sustained by cargoes in ocean containers. Issue official report covering our findings / opinion. Conduct P & I Surveys on marine related accidents and casualties on behalf of vessel owners, charterers, etc. Conduct survey on oil spill incidents and monitor clean-up operations. 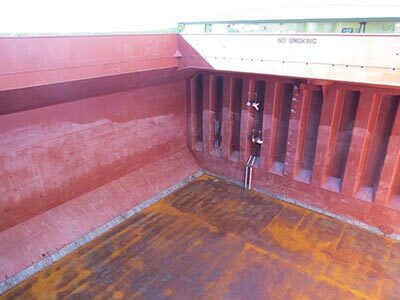 Conduct vessel On / Off Hire Condition Surveys plus Bunker Surveys. Conduct Hold Cleanliness / suitability to load bulk cargoes prior to loading and issue certificate. Conduct Immersion / Draft Surveys to determine quantity of cargoes loaded. Conduct Immersion / Draft Surveys to determine quantity of cargoes discharged.